2016 may not have matched the standards of the past couple of years but 2017 promises to make up for that in abundance with a great collection of games to look forward to. 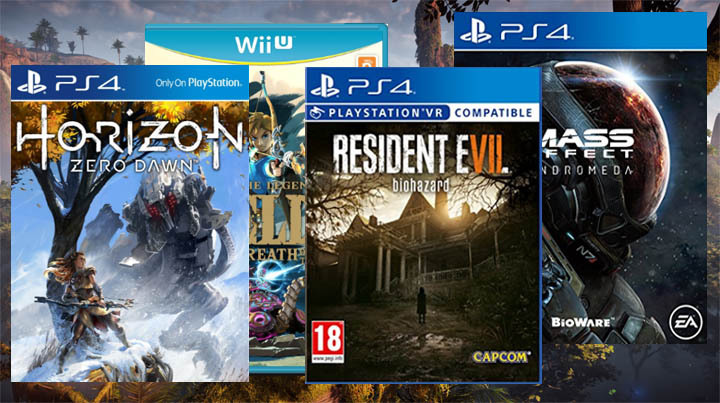 We have a string of big hitters coming such as Horizon Zero Dawn, The Last of Us 2 and Red Dead Redemption 2. This may turn out to be one of the strongest years in gaming for quite some time. Planned for 2017 we have remasters, a resurgence of sequels and new stories to tell from strong creators such as Rockstar, Naughty Dog and CD Projekt. The PS4 is once again in a dominant position this year, followed closely by Xbox One and PC. Nintendo's Switch console makes it's appearance this year but it's doubtful whether Nintendo can reclaim any of the lost ground from the last decade. Popular times of the year are typically the spring period followed by the onslaught of fall, leading up to Christmas, by which time we will know our Game of the Year contenders and ultimately the number one best game of the year. So let's take a look at the best games planned in 2017 so you can start getting excited and more importantly...start saving! If you still haven't played the original The Last of Us then you're missing out on one of the best stories in modern day video gaming. Truly engrossing dialogue, believable characters and a game that you literally can't put down until the story concludes. Whilst not having the depth of gameplay as others, TLOU has a chilling and heartfelt story to tell, backed up with delightful graphics, music and atmosphere. 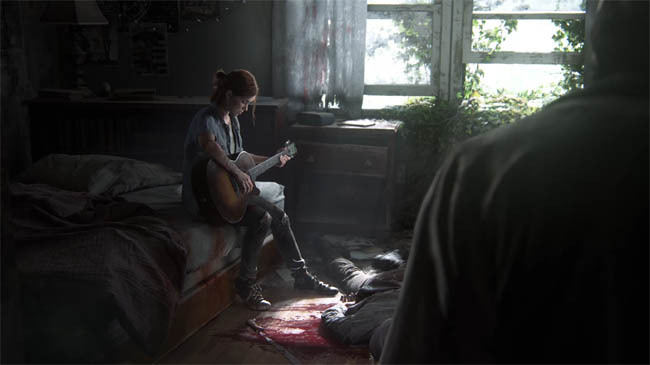 With The Last of Us 2, Naughty Dog will surely take things that step further with the same characters and another sublime story to tell. A brand new IP that's exclusive to the PS4, Horizon Zero Dawn is an RPG shooter set in a world of robotic dinosaurs. Since the first E3 trailer, fans have come to expect something legendary from this futuristic RPG shooter and I would agree that Horizon Dawn promises to be one of the best games of 2017. Destiny was arguably 2014's biggest release and it has since gained the same kind of following, if not greater, than the original Halo franchise created a decade ago. Bungie certainly know how to make a fantastic cooperative game; smooth and slick shooter action that other games have been unable to match thus far. Whilst the story is still a major let down there's something about Destiny that brings all kinds of fans together, to team up for the experience that can only be gained through the Destiny universe. With Destiny 2, Bungie have a massive mountain to climb in terms expectation. 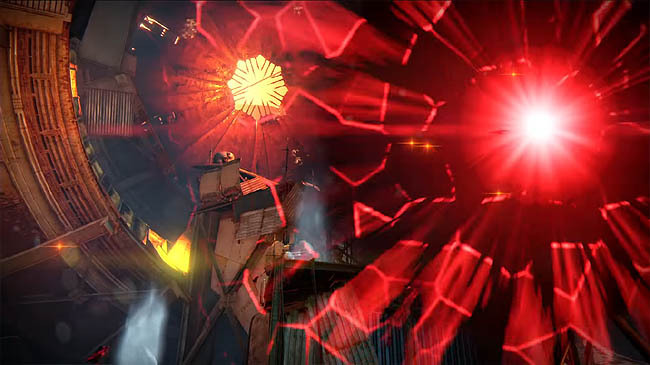 Fans crave more of the same from the sequel but with even more content in the shape of weapons and classes to deeper missions and expansive raids to enjoy. Can Bungie pull it off? That is the big question. 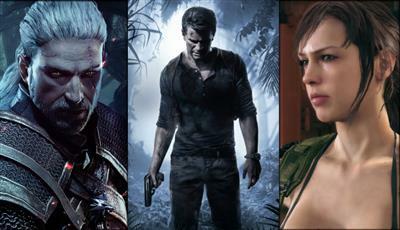 After the letdown of Resident Evil 6, fans will be hoping that 7 lives up to the promotional hype surrounding it. Set in the traditional horror environment that has historically served the game so well, RE7 attempts to match the early entries in the series, and with support for VR this game could do very well. If this game can swing people's perceptions back to the pure horror elements that we loved so much from it's roots, then Resident Evil 7 could put the series back on track to where it's rightful place should be. The never ending delays for the upcoming Mass Effect have had a negative impact on the game until recently. The first trailers for Andromeda have set the hype train in motion and fans are eagerly awaiting what should be another fine entry in the Mass Effect universe. This time around, players must fight and explore their way through the universe in an attempt to find humanity a new home. Cyberpunk 2077 has been in development since 2012, way before the likes of the Witcher 3. CD Projekt have said that Cyberpunk 2077 is even bigger than the Witcher 3 in terms of scale and story, it follows the same RPG style and promises to provide an even greater single player experience. Many of the same successful Witcher 3 artists have been working on cyberpunk including Marcin Przybylowicz, who created the stunning soundtrack, we also know that the team's size is far greater and the Polish government has even backed the studio! So what's not to like here? Besides the septical 2017 release date, there's just one big question mark hanging over this title: multiplayer. No one really wanted nor asked for a multiplayer experience from CD Projekt and from the success of the Witcher 3 it certainly isn't a required element. Let's hope that the multiplayer side is purely insignificant and the story driven single player lives up to the standard set previous by The Witcher 3. Another game with a string of delays behind it, Persona 5 will arrive on both PS3 and PS4 in April. In essence, Persona 5 is an RPG game that follows high school students with supernatural powers. Targeting a single platform and with a moderate following, Persona 5 will do well but how well really depends on adoption from series "outsiders". The Zelda series is 30 years old now and certainly stands as one of the most memorable games from a classic era. Coming to the diminishing Wii U but also the brand new Switch console, Breath of the Wild takes place in the preferred open world of older Zelda games rather than the handheld cutscene driven modern titles. It's not hard to predict the immense hype that any Zelda game brings to the table. The long awaited sequel to Rockstar's 2010 hit game is coming in 2017. We know very little about RDR2 apart from the game's brief overview supplied by Rockstar themselves. It's set in an open-world environment, where players embark through the expansive swath of the American south and the northern portions of Mexico. What we do know for sure is that Rockstar are one of the best when it comes to open world games, Grand Theft Auto being the obvious title that springs to mind. Millions of fans are still enjoying GTAV, which is now over 3 years old - that's just an example of the longevity of Rockstar's games. Crash Bandicoot N Sane Trilogy (TBC) - a remaster of the Playstation's most memorable character. Whilst not a new IP, nostalgia will certainly reel in a tonne of gamers for this remaster. Tekken 7 (Feb) - after the amazing success of Mortal Kombat X, Tekken 7 has alot to live up to but this series has been a staple addition for many a year and will make it's mark again in 2017. For Honour (Feb 14) - originally this game would have appeared higher in the list of the best games of 2017, but since learning from Ubisoft's past mistakes, current takeover problems and the threat of always online - For Honour could either be a masterpiece or another forgetful title from Ubisoft. Uncharted: The Lost Legacy (TBC) - with The Last of Us 2 on the horizon, The Lost Legacy DLC will be well received by fans but most probably overlooked in favour of the sequel from Naughty Dog. If you can't get enough of Nathan Drake then this DLC will be top of your list.